Following the enormous response from the Welsh public with thousands of nominations received from all corners of Wales, the full list with finalists has now been revealed. 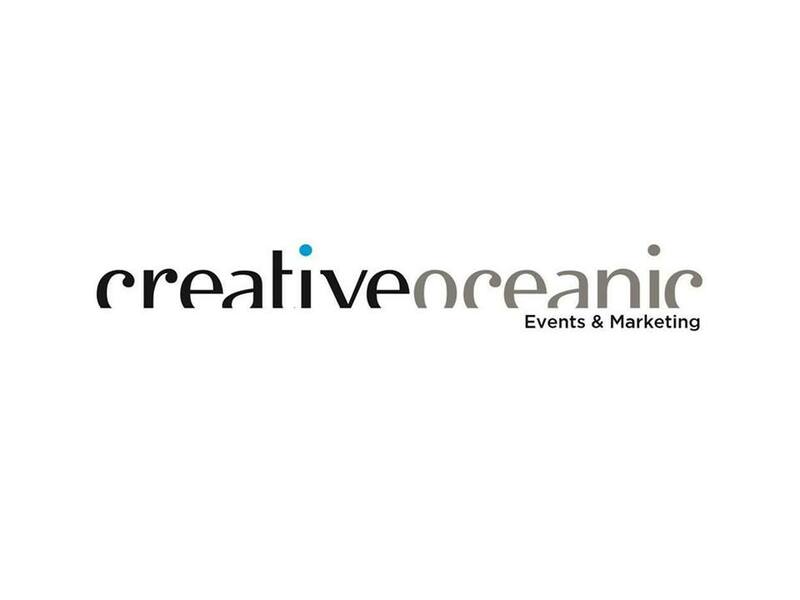 After the huge success of last year’s awards, Creative Oceanic are delighted to announce that the Welsh Wedding Awards are back for a second celebration of the best professionals that operate within the country’s wedding industry. The black-tie ceremony will take place on Wednesday, February 20th at The Exchange Hotel in Cardiff where top wedding specialists and establishments that are eligible to be recognised for their impeccable work will gather together to celebrate their achievements. These awards aim to showcase those within the eclectic wedding industry that make your special day one to remember and work tirelessly to deliver an unforgettable day to the happy couple and their guests. The elegant event promises to be an enjoyable night with numerous prestigious accolades to be awarded to the most deserving professionals and businesses, including Wedding Venue of the Year, Caterer of the Year, Photographer of the Year, Specialist Wedding Supplier of the Year and many more. A Spokesperson for the Welsh Wedding Awards 2019 said: “The Welsh Wedding Awards are an exclusive celebration dedicated to those who work within establishments where excellence is standard and provide their clients with services that are second to no-one. “Our aim is to acknowledge trusted and tested specialists who have gone above and beyond in their workplace and whose creative thinking and commitment to the customer satisfaction have led them to be one of the contenders in this year’s event, giving them the chance to get the recognition they deserve.